All Bryson homes currently listed for sale in Bryson as of 04/22/2019 are shown below. You can change the search criteria at any time by pressing the 'Change Search' button below. If you have any questions or you would like more information about any Bryson homes for sale or other Bryson real estate, please contact us and one of our knowledgeable Bryson REALTORS® would be pleased to assist you. "2016 BUILT ROCK HOME! This adorable home just minutes from PK lake features high ceilings and lots of BIG windows, open concept kitchen, living and dining. Large covered porches front and back. Big deck with above ground swimming pool to cool you off in the Texas summers. 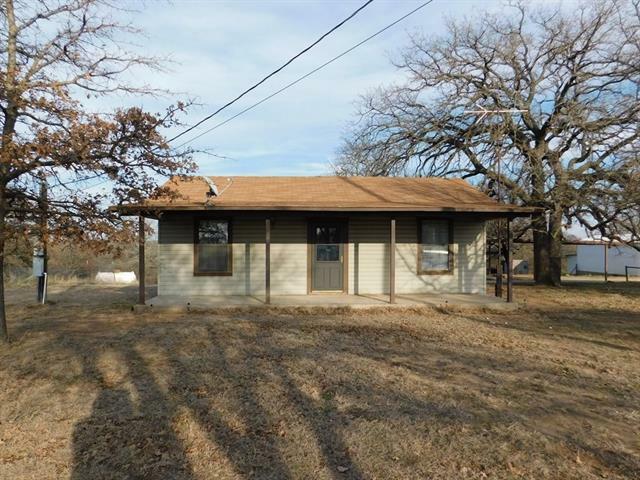 Property is fenced and on almost an acre with Large shop 30 x 40 plus 11 x 40 overhangs front and back." "Welcome Home. 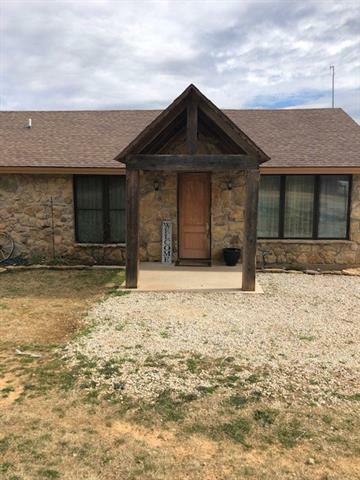 This cozy cottage sits just outside of the city limits and has highway frontage. Home features 2 bedrooms and 1 bathroom. Living room is spacious and has a high wood ceiling. The concrete porches are of nice size and covered. Outside you will find a 2 car carport on a concrete slab. Property has an RV cover to accommodate those overnight guest. Shop is spacious and has electricity. Separate area beside the shop is perfect for those 4H projects. The land is completely fenc"